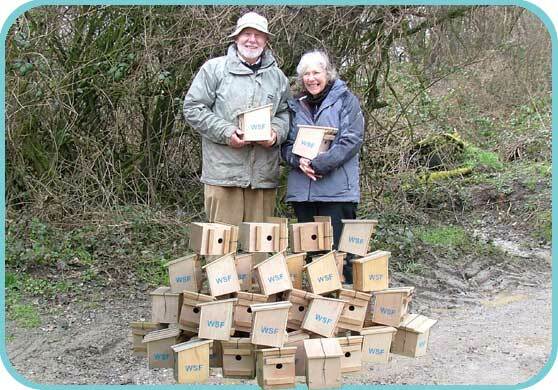 Wild Spaces Fund charity has supplied over 40 dormouse nesting boxes to aid the national monitoring programme in our woods at Bluebell Hill on the North Downs escarpment. The 27 acre site, purchased by the Kent Wildfowling & Conservation Association in 2012, includes mature mixed deciduous trees and hazel coppice, and is known to hold a healthy population of dormice. 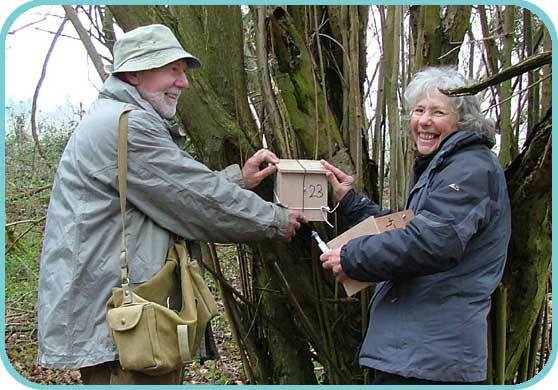 Run by the People's Trust for Endangered Species, the National Dormouse Monitoring Programme was established in 1988 to meet some of the requirements of the UK Government Biodiversity Action Plans for rare and endangered species. 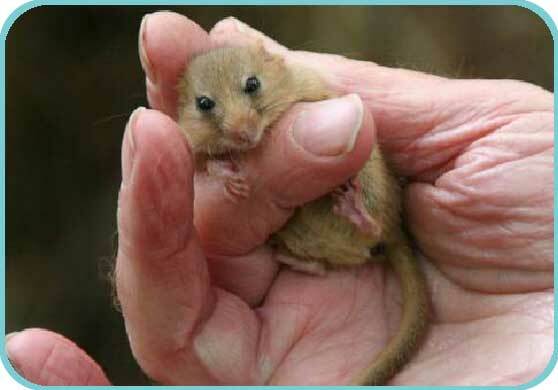 Monitoring sites have steady increased in the number as have the people involved in dormouse conservation. Registered monitor, Judith Shorter and her team of helpers have been surveying the hazel dormice in the Kent Wildfowlers' woodland at Harris's Copse for the past 13 years, and Wild Spaces Fund is delighted to support and assist them in this important conservation work. Please help the plight of the dormouse and support our on-going wildlife conservation projects by making a donation to our charity.